TallyFi is proud to announce the release of its second generation counter technology, the “TallyFi TF-2”. 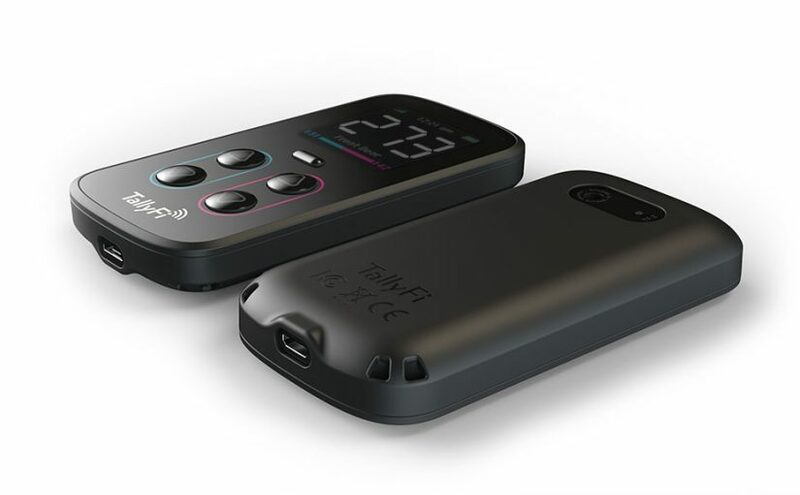 Looking back on 3 years of real world usage and millions of counts, we set out to improve upon the original TallyFi TF-1 design. While functionally similar to the existing counters (and fully backwards compatible) the new counters offer improved connectivity, durability, and water resistance. The TallyFi TF-2 also comes equipped with a new WiFi setup technology, blinkbit.io, to simplify the setup process even further. Developed completely in-house, blinkbit.io provides a secure and simple method for transferring WiFi credentials from any smartphone or computer directly to your TallyFi device. You can check out all the latest features at tallyfi.com/support/manual, or if you’ve already got a device and are looking to get started you can try our Quick Start Guide at tallyfi.com/start. Copyright © 2015 Somerset Labs Inc.